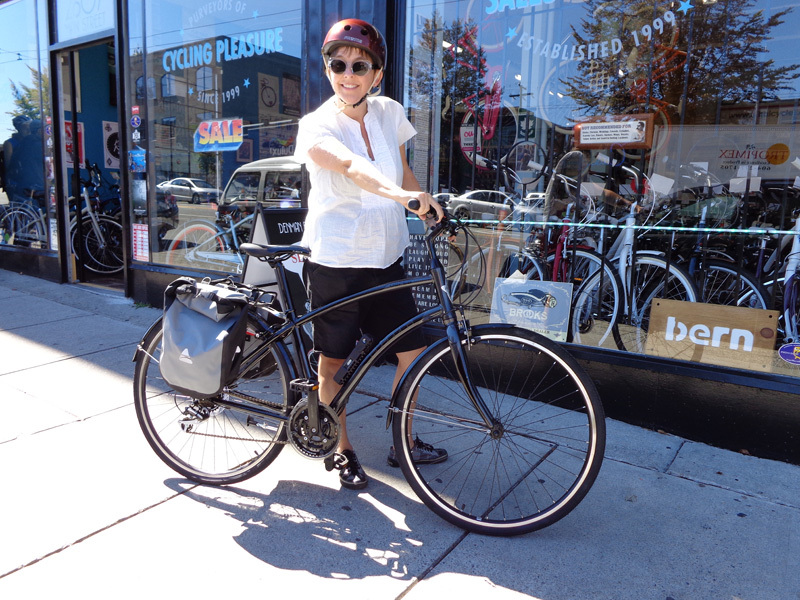 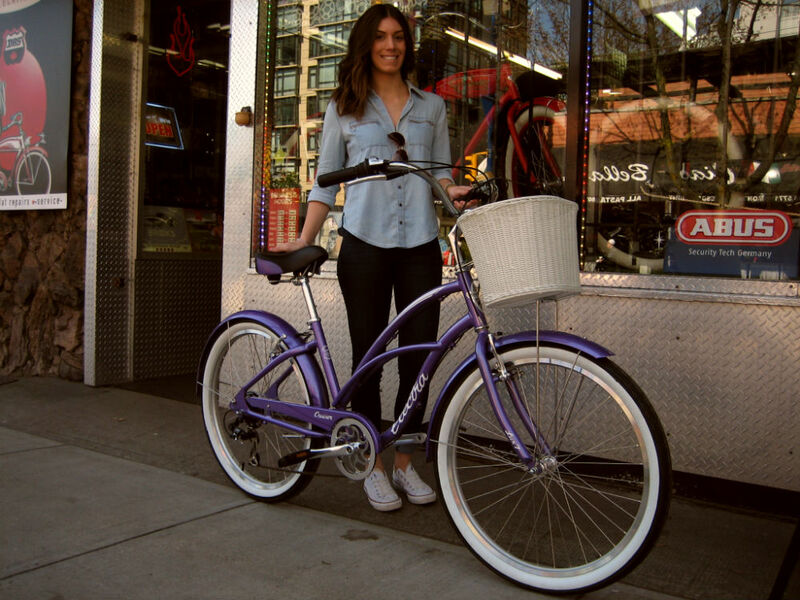 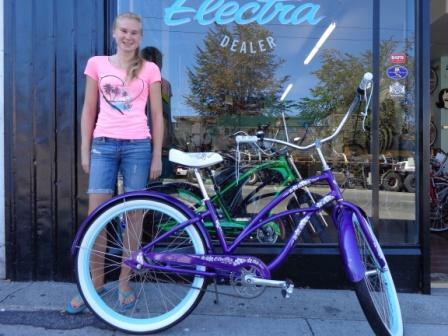 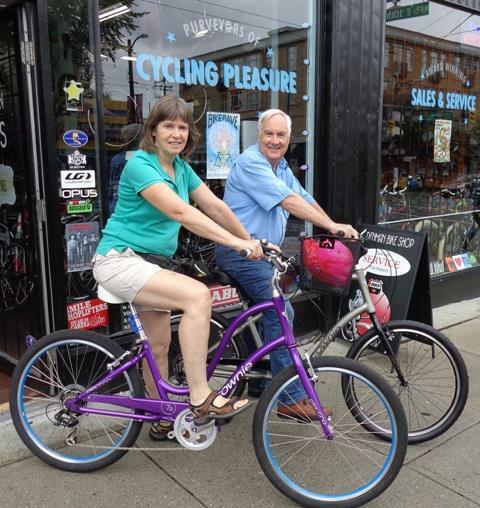 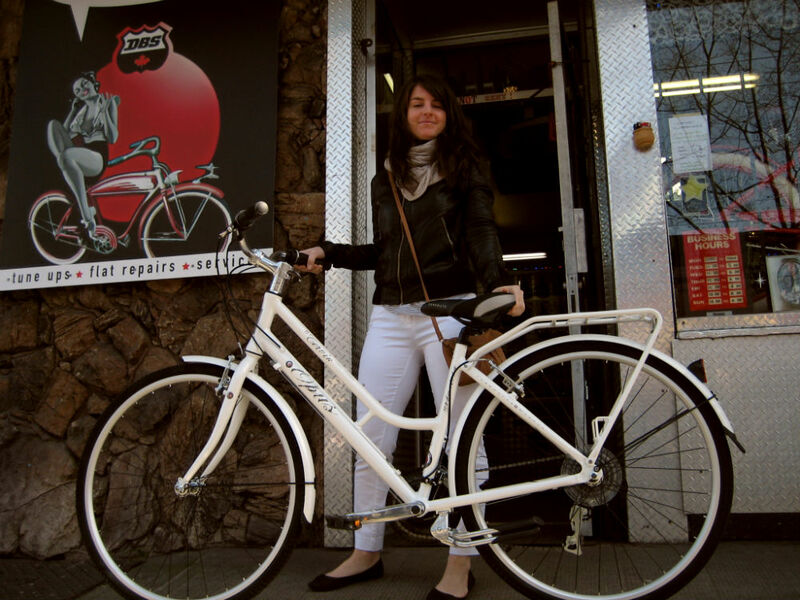 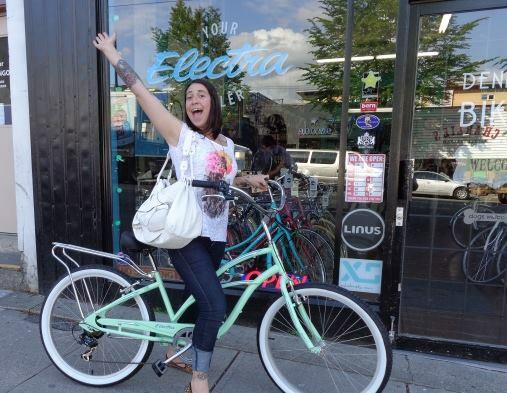 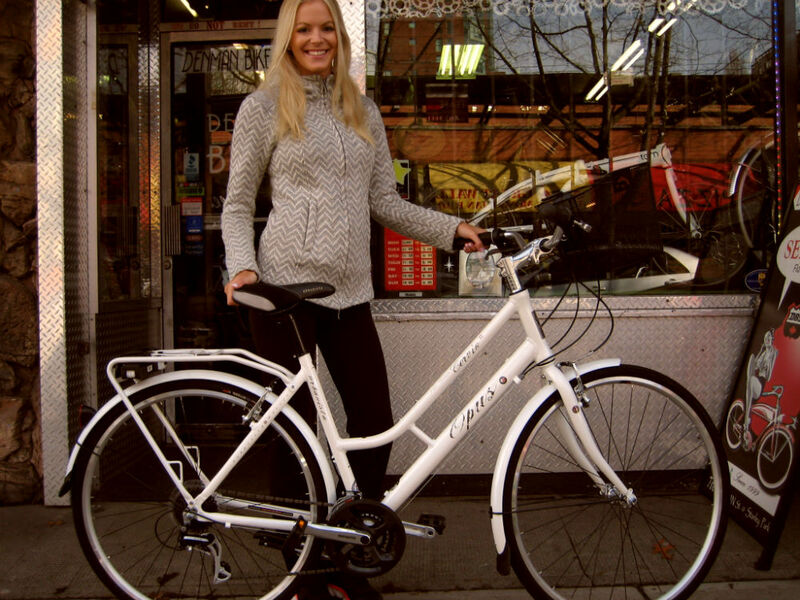 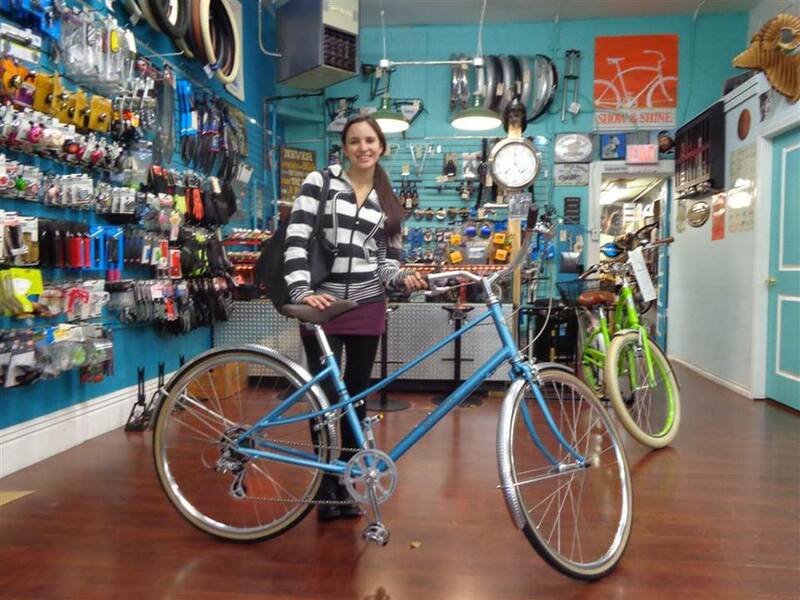 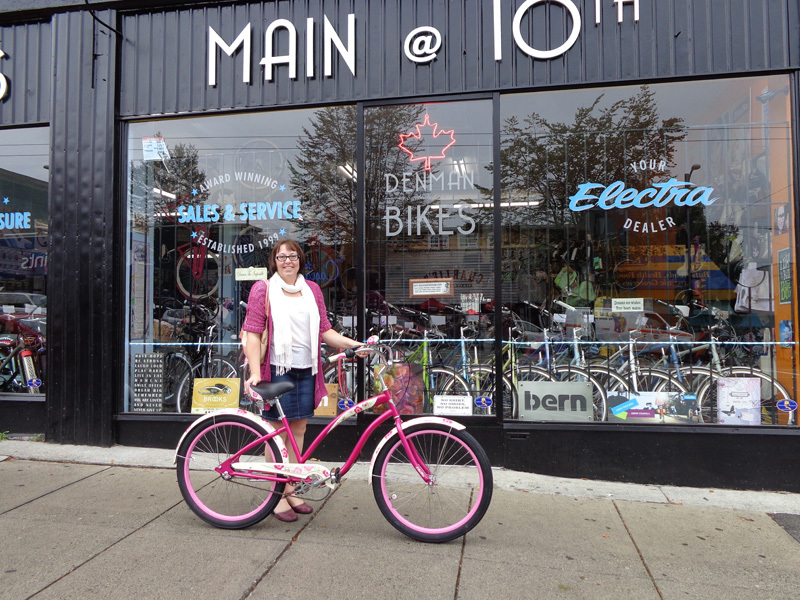 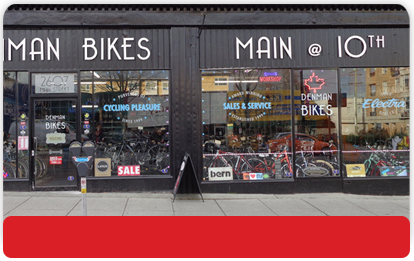 Voted #1 Best Place to Get your Bike Repaired ! 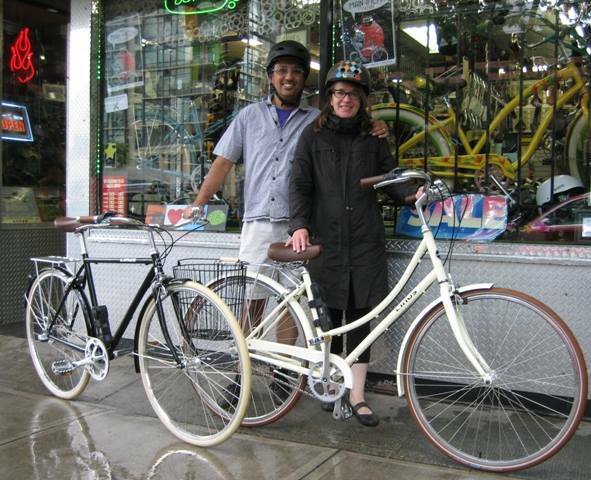 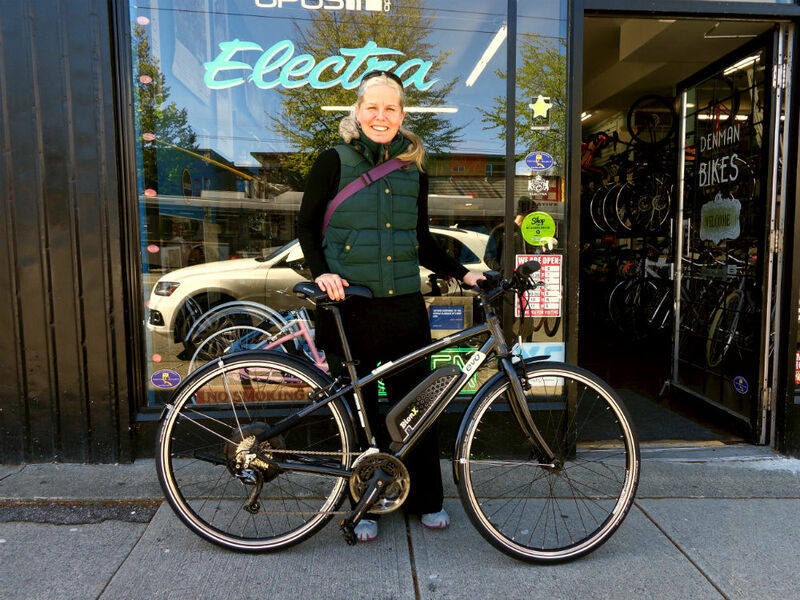 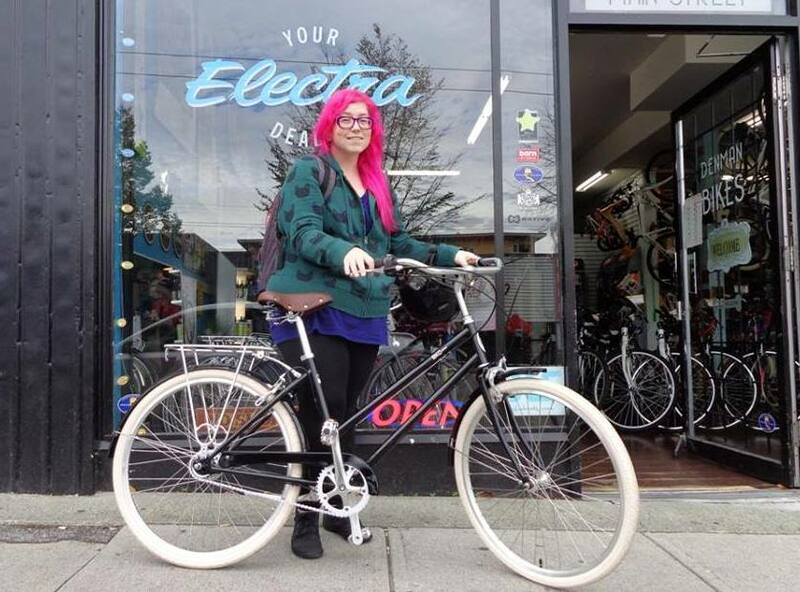 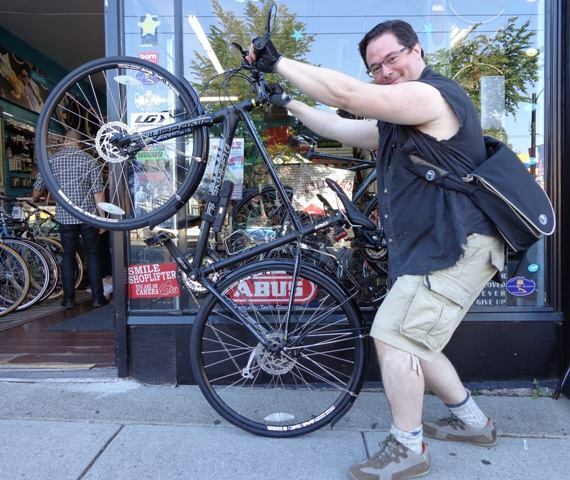 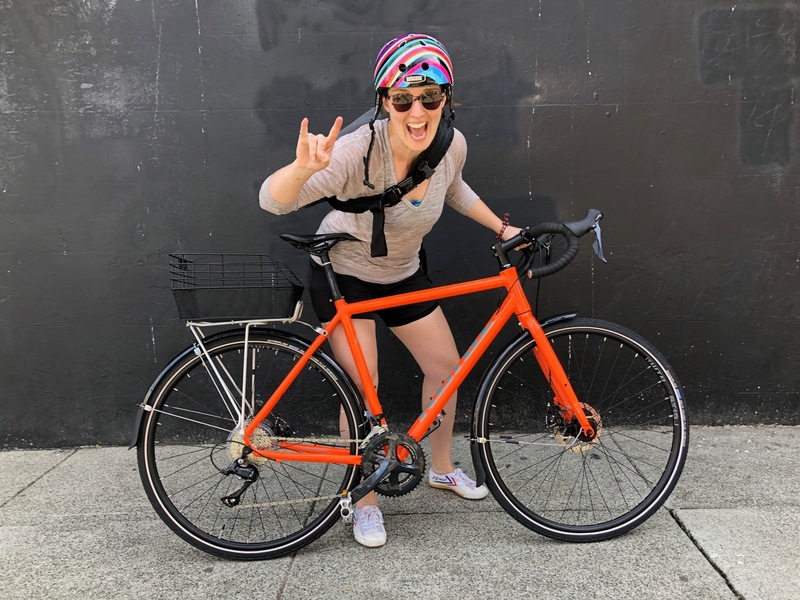 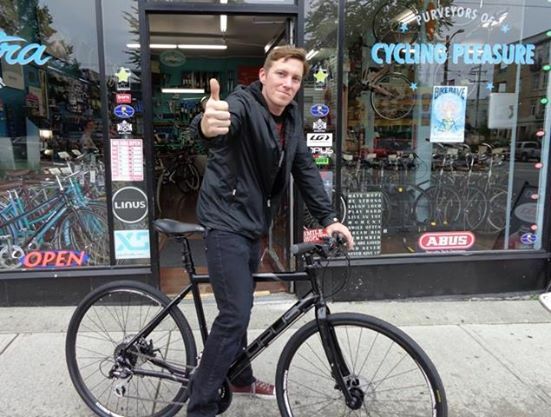 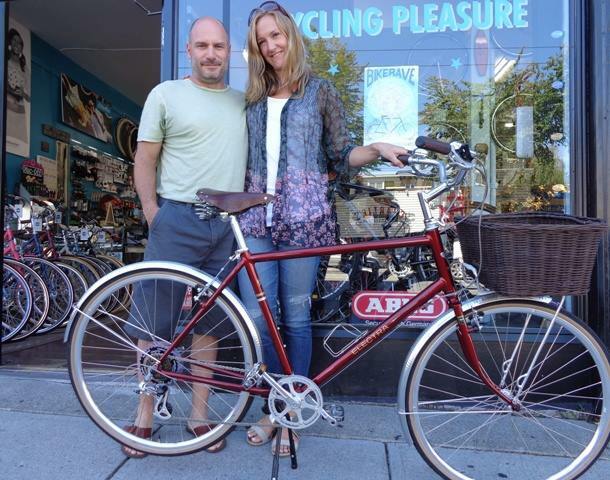 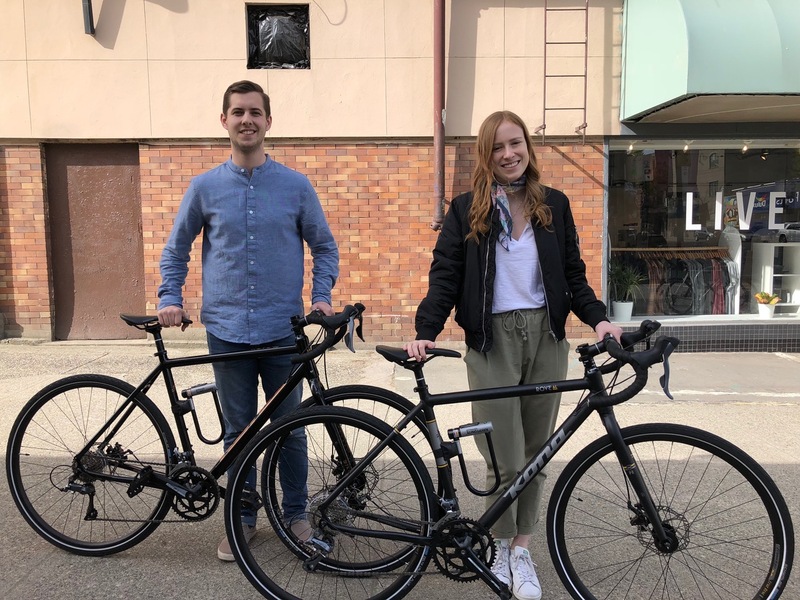 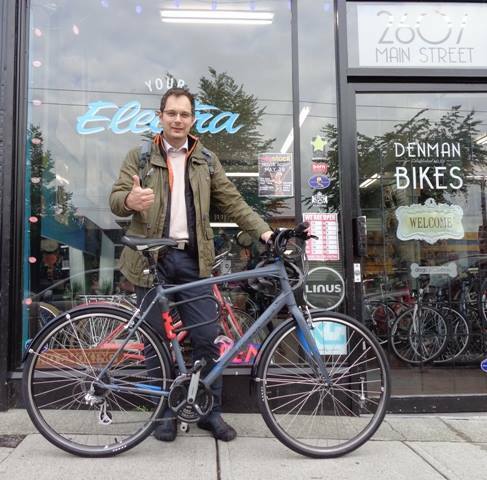 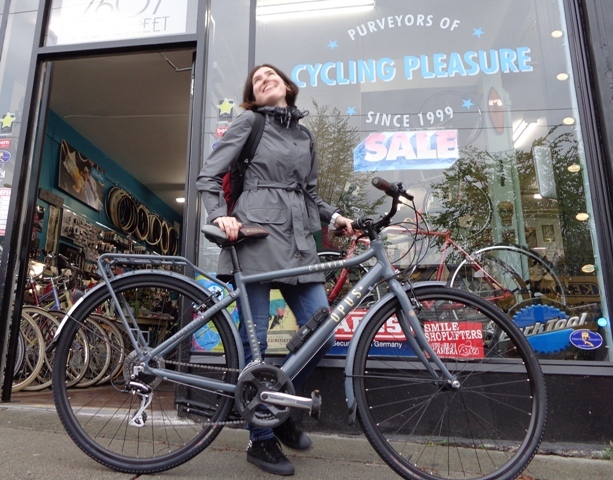 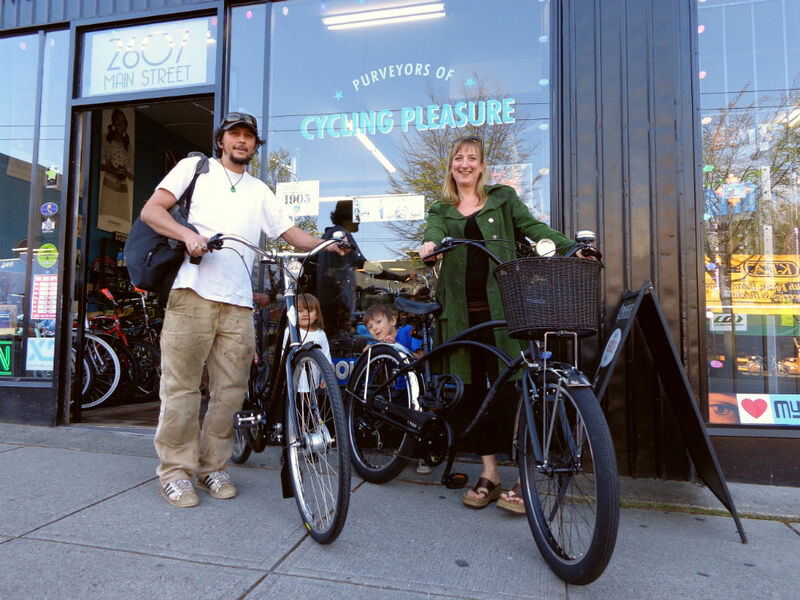 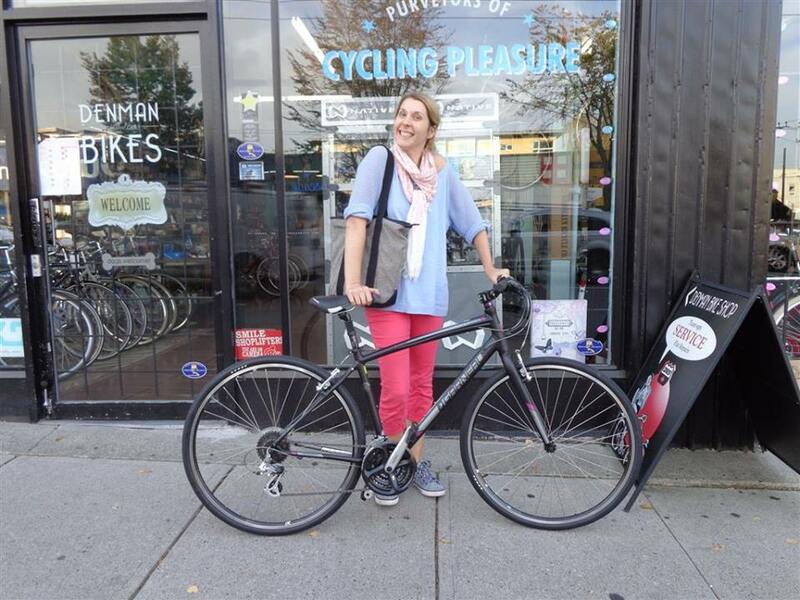 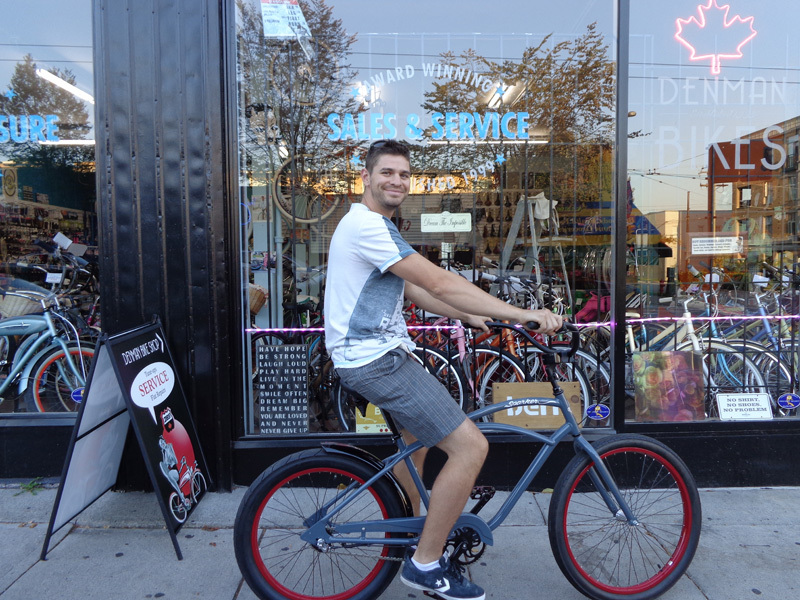 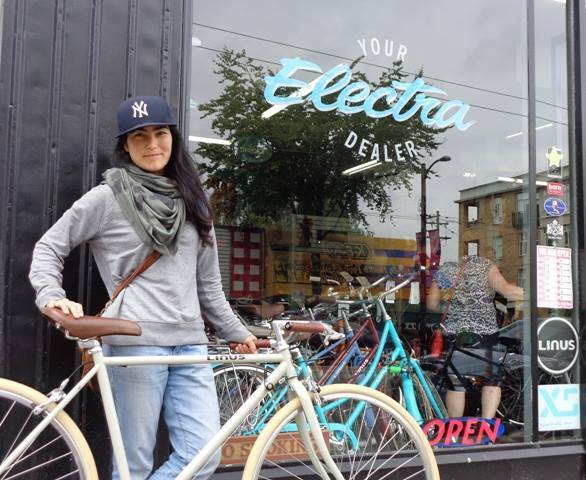 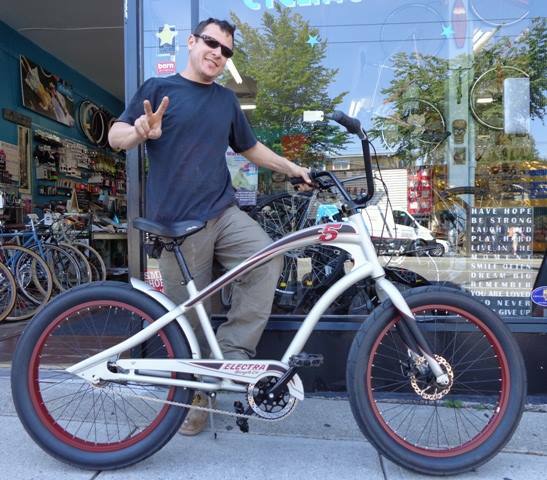 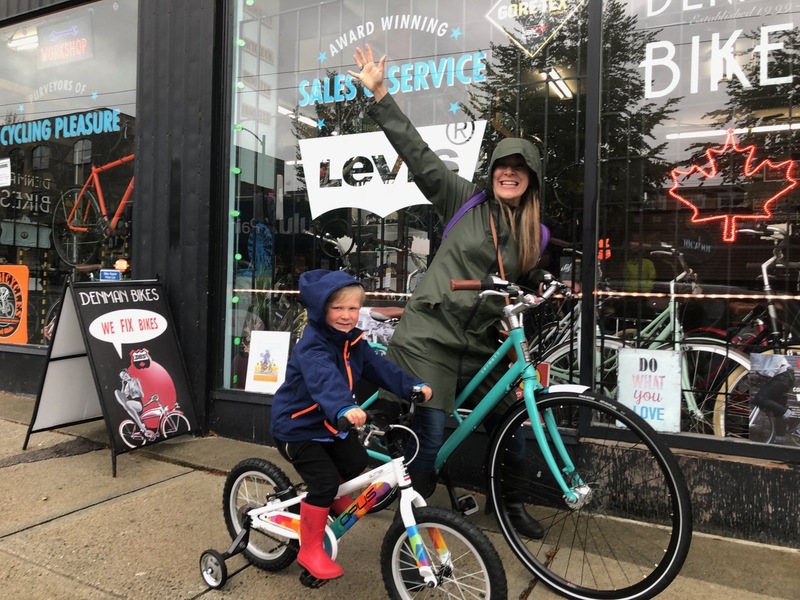 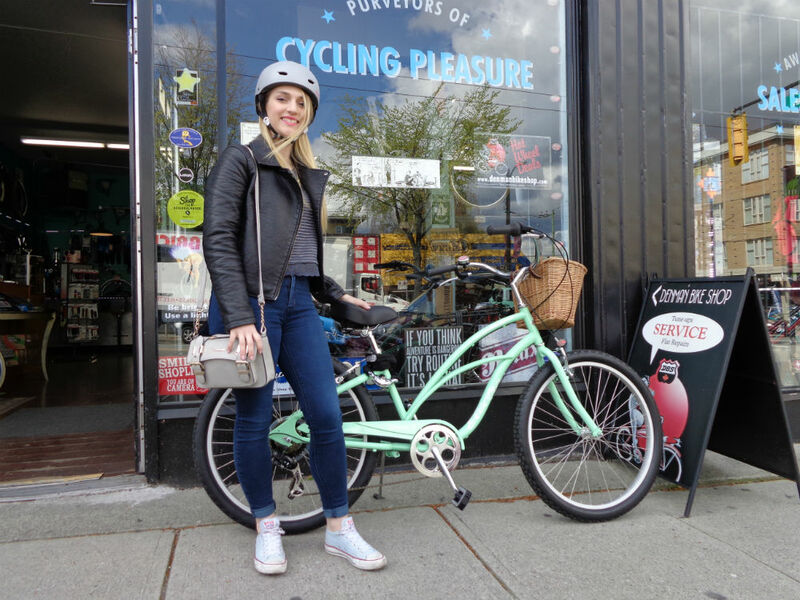 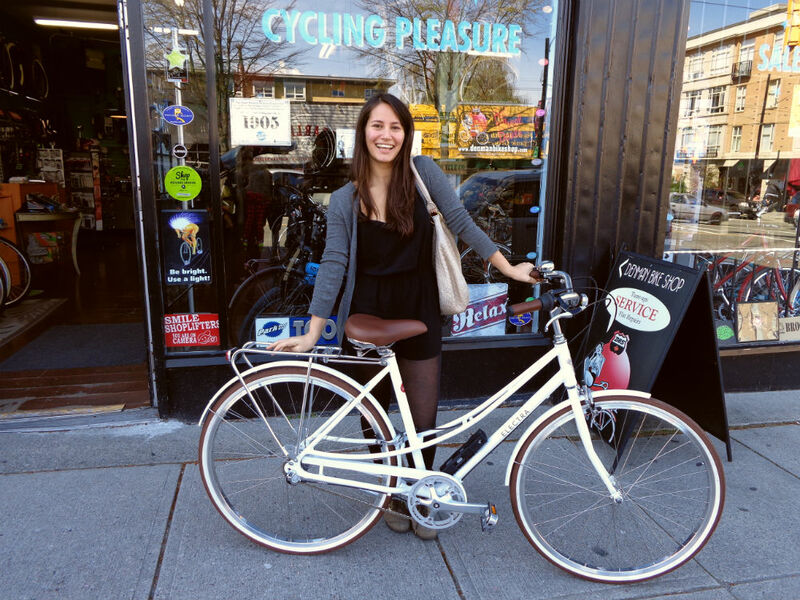 Thank you Vancouver, for voting Denman Bikes the Best Place to Get your Bike Repaired in the Georgia Straight 2018 Best Of Vancouver. 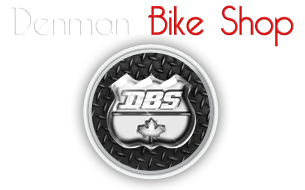 It's an Honour to receive this reward, and we're commited to providing you with Exceptional Customer Service and Quality Repairs.